YOU MUST BE 25 YEARS OF AGE or older TO BOOK A RESERVATION IN THIS RESORT. Guests I.D. check is required upon arrival. 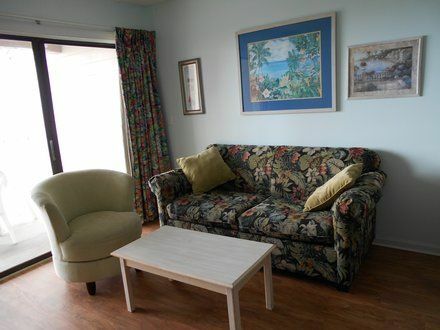 Pets & Smoking is not allowed no exceptions.The Blue Water Villas offer the same Amenities as the more costly resorts. 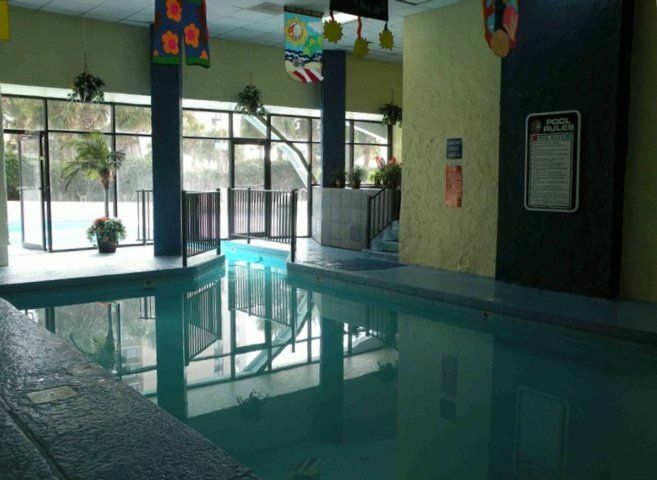 Please check our Amenities List & Photos to see for yourself. 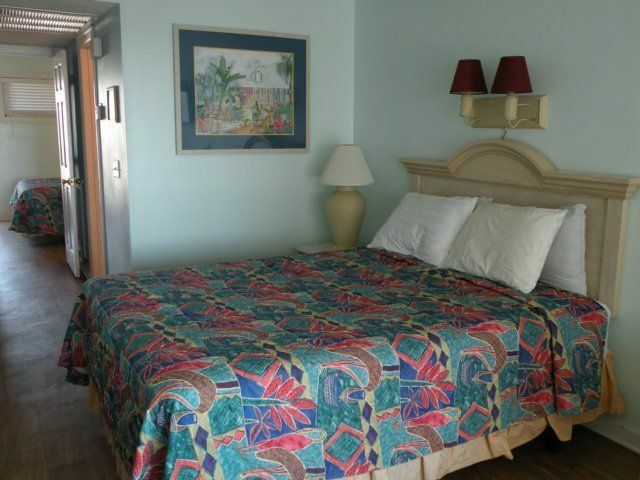 Our Guests have use & full access to the Amenities of the Resort as shown in our photo gallery. 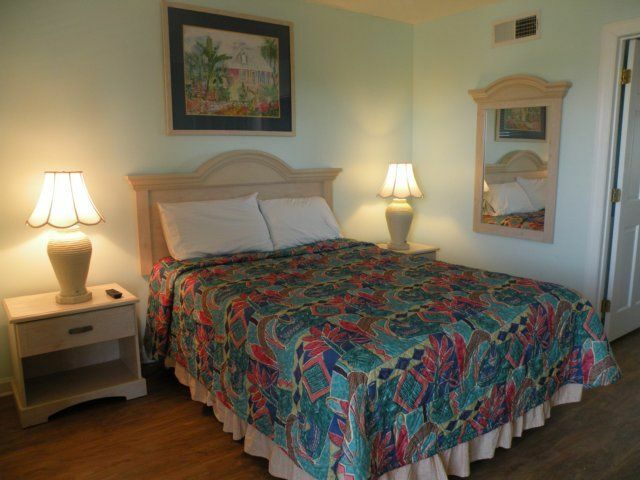 The Blue Water Villas is a really great Family oriented Resort, and a really wonderful Senior citizens paradise in the late Fall & Winter months. 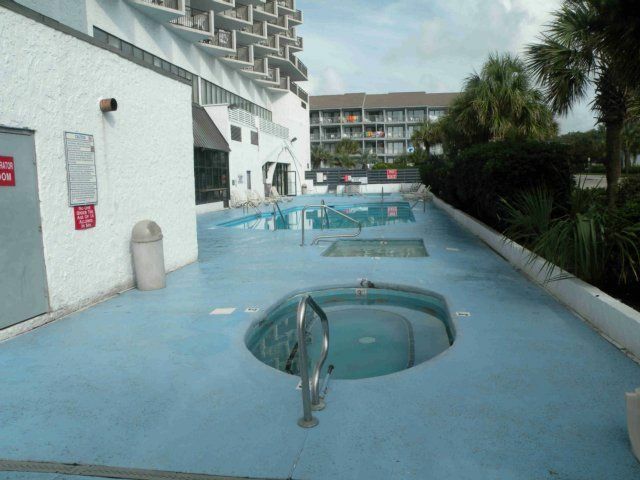 This Condo is located at 2000 South Ocean Boulevard. Best ! 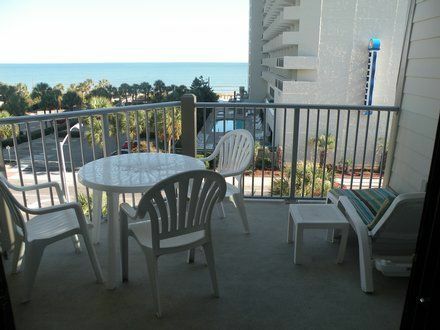 Ocean View on the whole Grand Strand ! 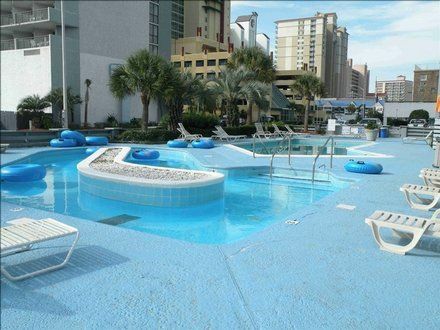 Featuring a 200 Ft. Lazy River, Jacuzzis,Indoor & Out Door Heated Pools. 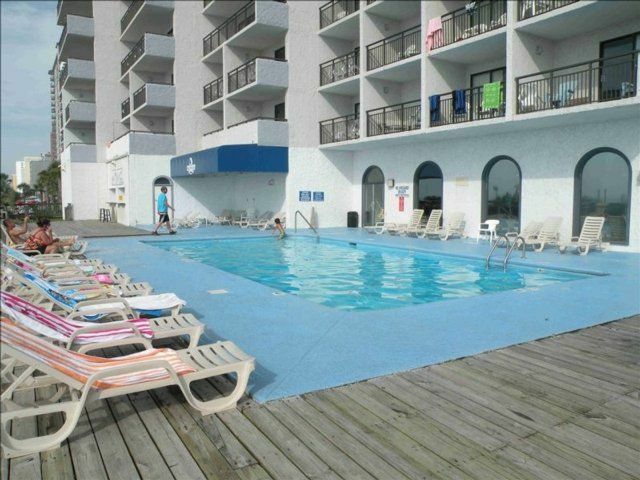 Convenient to all Myrtle Beach Attractions most attractions are an easy walking distance no need to drive. Spacious outdoor Sun Bathing Area across the street & in front of the building. 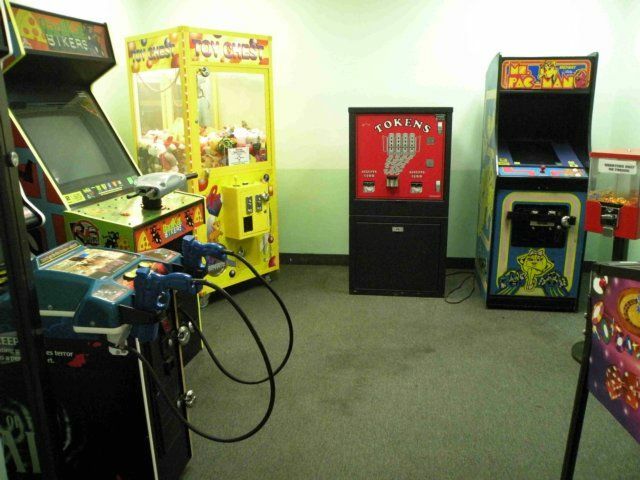 Guests have access to parking in the 6 Story Parking Garage. 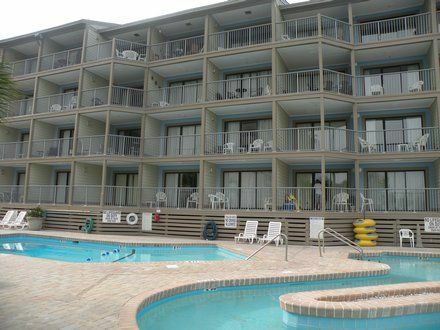 This condo is located across the street from the Blue Water Resorts main tower building at the Blue Water Villas. 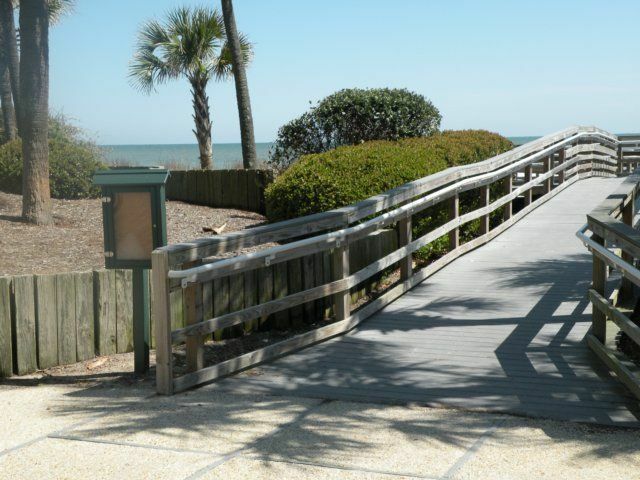 Just a short 30 Yard walk to the Beach and you have found Paradise ! 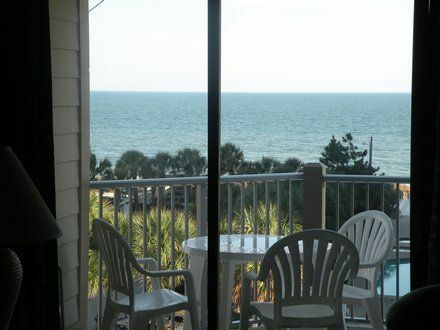 Enjoy views of the Ocean from your Private Balcony. 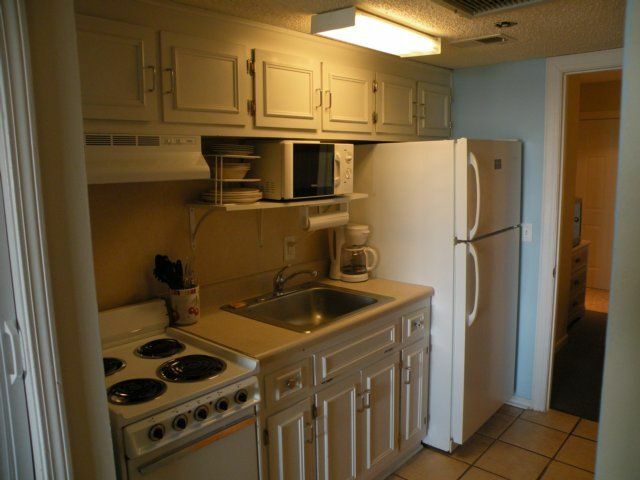 4th Floor unit with Elevator Service. 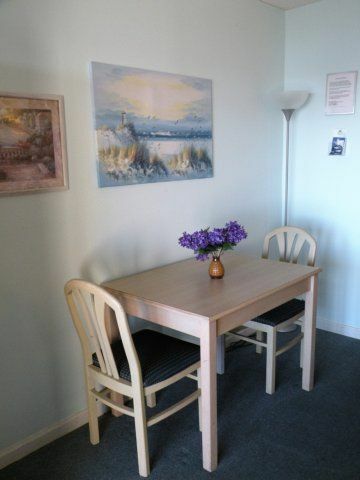 Ideal for Seniors & Families. 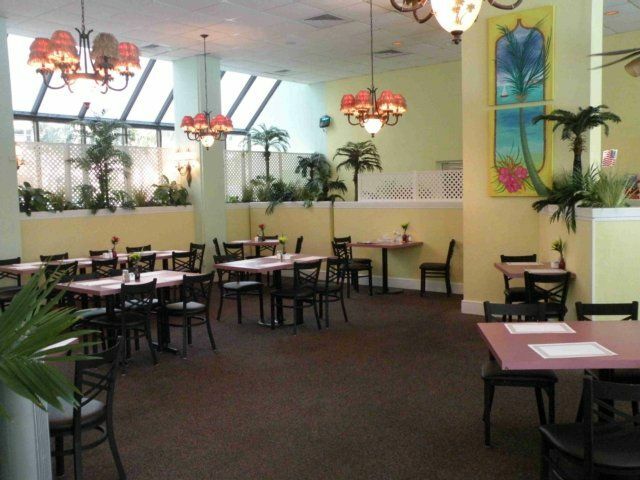 Located near all major Myrtle Beach Attractions. Broadway at the Beach, the new Common Market area, within a 5 mile radius to all Professional Golf courses. 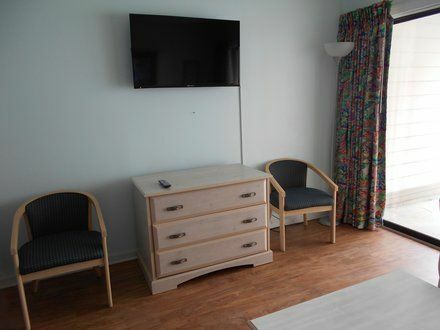 Restaurants, Miniature Golf, Gift shops, Live Theater, Side Walk Cafes, Spring Maid Pier are all within a reasonable walking or driving distance from the condo. Only a mile & a half to the Family Kingdom Amusement & Water Park. 3rd Floor Washer & Dryer (on site).